A Florida police officer was shot Sunday night after a man opened fire and took four children hostage at an Orlando apartment complex, police said. 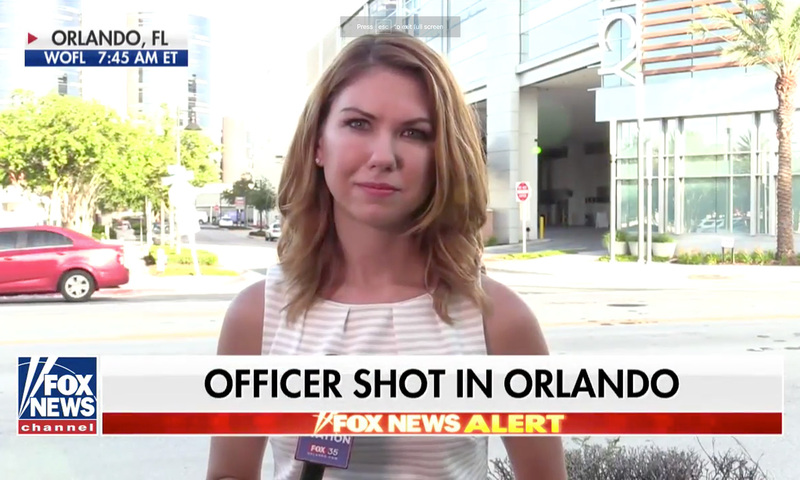 The Orlando police officer, who was not identified, was responding to a domestic violence call at the Westbrook Apartments near Universal Studios around 11:45 p.m. Sunday when the suspect opened fire. The officer was taken to the hospital and underwent surgery. The suspect barricaded himself inside the apartment and took four children — ages 1, 7, 10 and 12 — as hostages, Mina said. He added that the children may have been the suspect’s children.